How has your September been so far? As the weather begins to change and autumn is around the corner, it’s the perfect time to freshen up, try something new or get back into a healthy exercise routine. 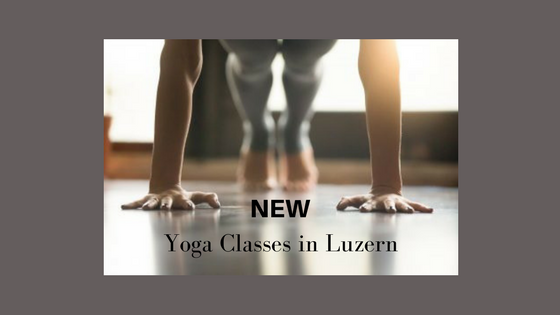 I’m pleased to announce that I’ll be offering NEW group yoga classes in English in Luzern from 13 September to help you build strength, improve flexibility, reduce stress and increase energy. Come and join us, I look forward to welcoming and supporting you. * A blend of yoga and functional movement based on modern movement science. Learn how your body is designed to move, creating strength and control in all ranges of motion, building the foundation of lasting health. *A style of yoga with a smooth and flowing sequence of postures synchronized to the breath. The yoga classes are offered in 6 week sessions giving you the opportunity to gradually build on a previous class and develop consistency. This will help you gain a deeper understanding, awareness, strength and flexibility over time. Single drop-in classes also available. I’ll be there to fully encourage and support you, so why not ask a friend, colleague or partner to join you so you can try something new together and take back control of your health and well-being. 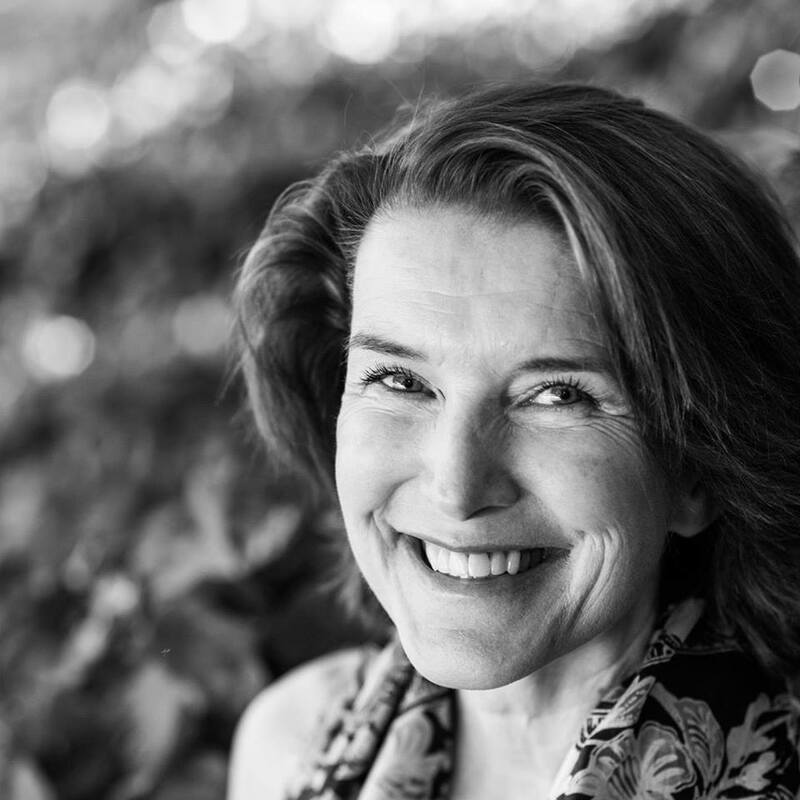 If you can’t make the group classes in Luzern but would like to take back control of your well-being, consider tailored 1:1 lessons either in person or online designed specifically to your wishes, needs and goals. Click here for reasons why a private yoga lesson is so special and different from a group class. I look forward to practicing with you soon.